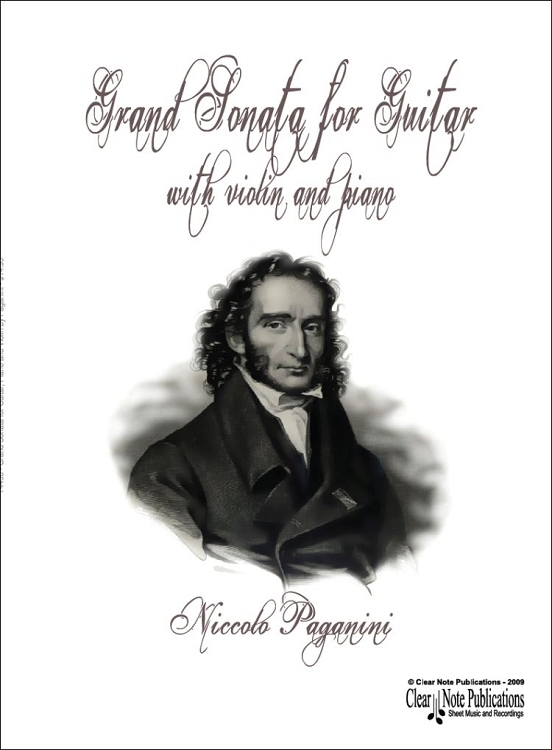 Generally speaking, Paganini's compositions are romantic and technically very imaginative, qualities that greatly expanded the timbre and technical demands of his instrument, the violin. In fact, he was actually known for imitating sounds of different musical instruments or even animals. His Il Fandango Spanolo (The Spanish Dance) featured imitations of farm animals and even more outrageous was Duetto Amoroso, in which the sighs and groans of lovers were intimately depicted on the violin. A manuscript of Duetto Amoroso survives and the work has been recorded, but the existence of Il Fandango Spanolo is only known from some concert posters. Paganini's works have been criticized by some for lacking characteristics of true polyphonism, something that has been pointed out by violinists Eugène Ysaÿe and Yehudi Menuhin. They suggest that this might have been the result of his reliance on the guitar (instead of the piano) as his aid in composition. His orchestral parts (for his concertos) are considered polite, unadventurous, and clearly supportive. In this it might be said, that his style is consistent with that of other Italian composers like Paisiello, Rossini and Donizetti, who were influenced by the guitar-song milieu of Naples during this period. In this very romantic work for guitar the "unadventurous, and clearly supportive" roles go to the pianist and violinist, who though more typically the soloists, provide a solid, sonorous background for a fiery guitar solo, replete with grace notes, flying octaves, and chromatic cadenzas. 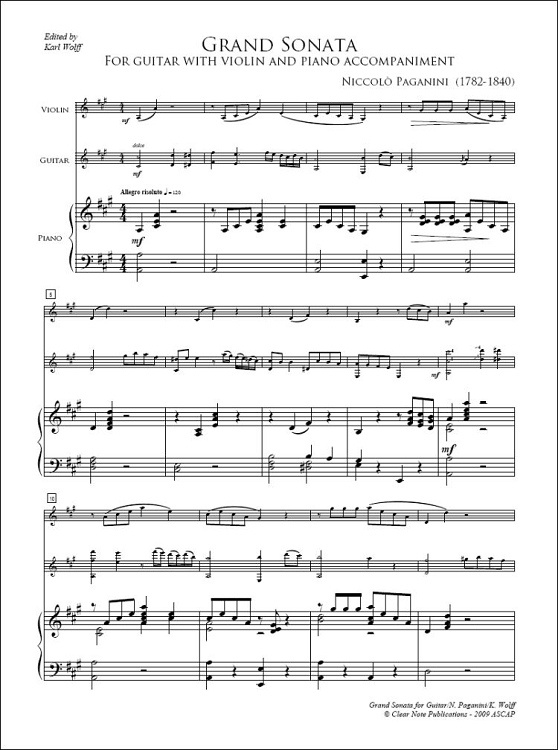 The second movement, POMAHC (Romance) is lovely, dramatic and can stand by itself as a chamber piece or solo. I for one do much strumming and filling out of chords for the middle movement of this piece.